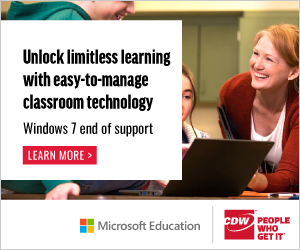 Founded in 1993, TEACH Magazine delivers pragmatic tools and resources to K-12 educators everywhere. TEACH stands as an open forum for discussion supporting good teachers and teaching while promoting innovation in education. Being a teacher doesn’t mean you stop learning. TEACH is for you, the professional educator. We are not affiliated with any organization, federation, association, or government agency. TEACH has created over 50 national, bilingual, freely accessible resource development projects that focus on the thematic areas of History and Social Studies. 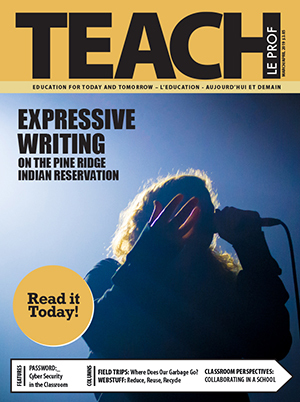 TEACH Magazine invites freelance writers with good ideas and familiarity with the education system to submit queries for consideration. We like to take a pragmatic, how-to approach in editorial. That is, the article idea should be useful and of use to frontline teachers in the classroom. The topic should help them do their jobs better in some way or offer support in doing the same. It may explore a program, project, or technique and should be relevant to most, if not all teachers, regardless of grade level or subject taught. 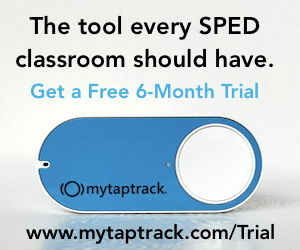 The idea should also be replicable so other teachers have the opportunity to implement it, if feasible. It is highly recommended that writers read past articles first. If you are interested in writing an article, please use the contact form below to first send us a general query (max 300 words). It should outline the topic, intended approach, and potential interviewees, if applicable. The idea is to convey the style and tone that the writer intends to take with the article. Please include a short bio. We thank you in advance for your query, but only those meeting TEACH’s submission guidelines will receive a response, typically within two to five weeks. We are also actively seeking educators to contribute to our column, Classroom Perspectives and write about their personal experiences with teaching. Whether that be implementing a ‘paperless classroom’ or addressing mental health issues, we want your perspective. No publishing experience is necessary. If you are interested in contributing to Classroom Perspectives, please use the contact form below to send us a query (max 300 words). Please include a short bio. If you would like to change the name or address of your magazine subscription, we’d be happy to help. Please use the contact form below and indicate the old and new information. All undeliverable Canadian addresses can also be returned to us through Canada Post.